When hair fibers are exposed to aggressive environmental factors, the ionic junctions are weakened or broken, the cortical cells are de-linked and the structure of the hair fiber is endangered. As exposure to harmful environmental factors increases, hair becomes brittle and dull until it loses its substance altogether. L’Oréal Advanced Research has investigated how ionic junctions maintain the cellular mesh within each hair fiber. The core of each hair fiber contains a complex mesh of cortical cells, which are held together by ionic junctions. 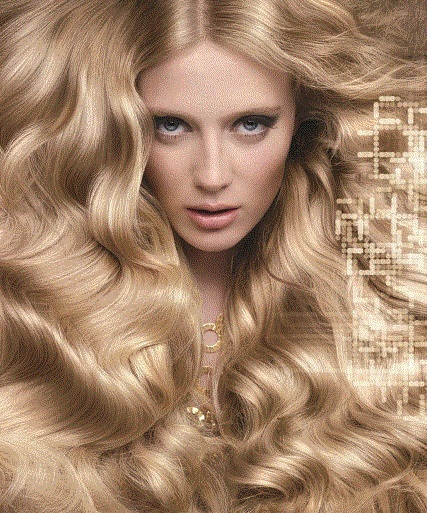 If these connections are intact, they provide the hair fiber its strength and elasticity. 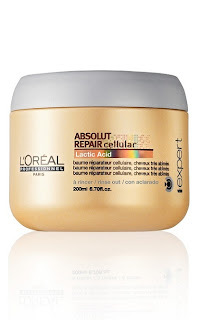 Building on Fundamental Research discoveries, L'Oréal Professionnel has created ABSOLUT REPAIR Cellular, a unique range of Lactic Acid enriched hair care products for very damaged hair. The system rebuilds hair structure from inside the cell core, damaged hair becomes transformed.